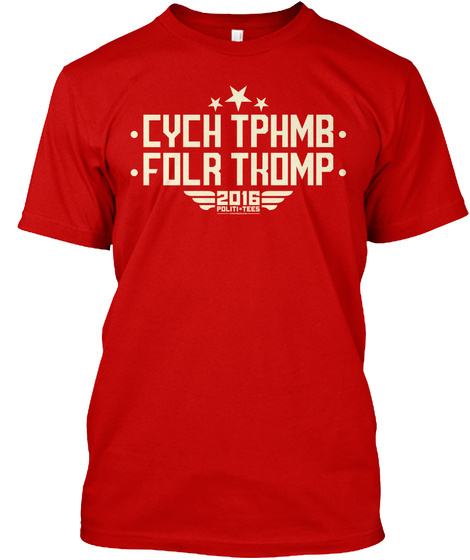 SynchWear's 2016 Politi-Tees shirts have a HIDDEN MESSAGE! "F**K TRUMP" is revealed when the two dots are folded onto each other. This is an anti-Trump, anti-Republican, anti-conservative, and an anti-right t-shirt, perfect to wear at all rallies, marches, protests, demonstrations, graduation, or the bar on Singles Night. 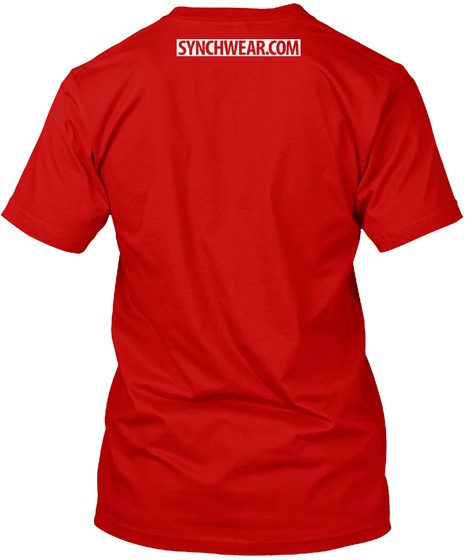 SynchWear makes Equality, LGBTQ, #Protest, and #Resist shirts.